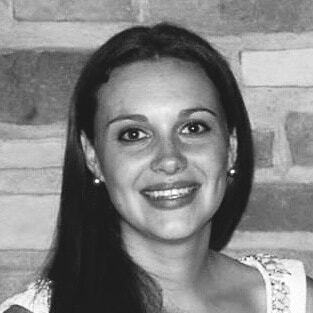 visual research in Paris, France. 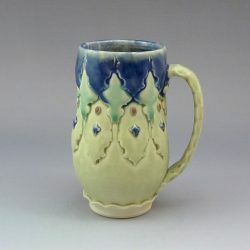 Her influences include the stone tracery of Gothic cathedrals, Victorian fretwork and the history of the dining experience. 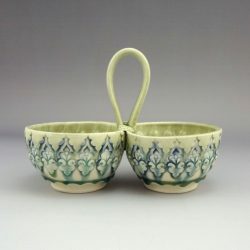 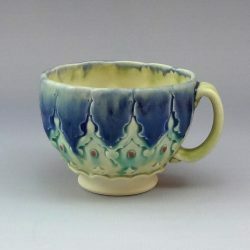 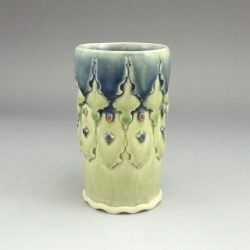 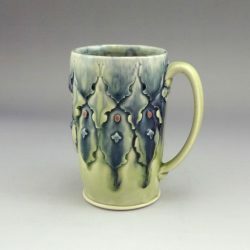 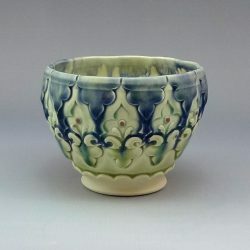 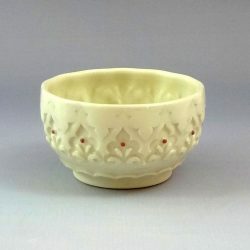 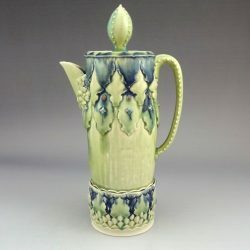 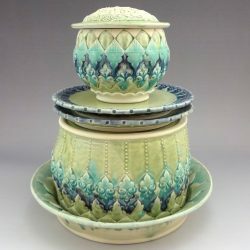 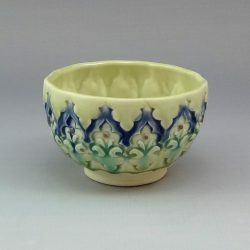 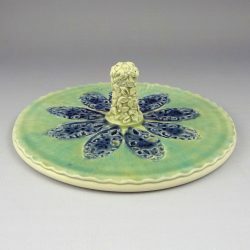 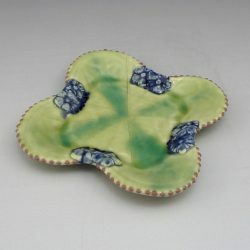 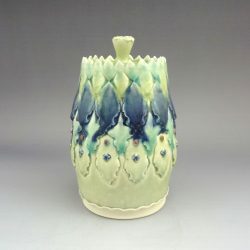 Working strictly with porcelain clay, the work is thrown, trimmed, altered and decorated, then fired to cone six in an electric oxidation atmosphere. 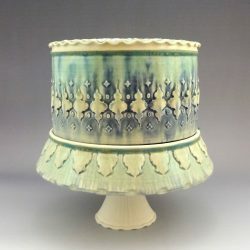 Much of Lindsay’s MFA research was centered around not only the history of the table but also the development of laser cut tools, stamps, and molds that she continues to challenge and apply to her work.